1 x 220g of our Winter’s Bean blend- our brand-new seasonal edition Winter’s Bean coffee with warming and spicy cinnamon and orange notes. Creates an utterly comforting cup and a delight to the senses! Perfect for the cold winter months. 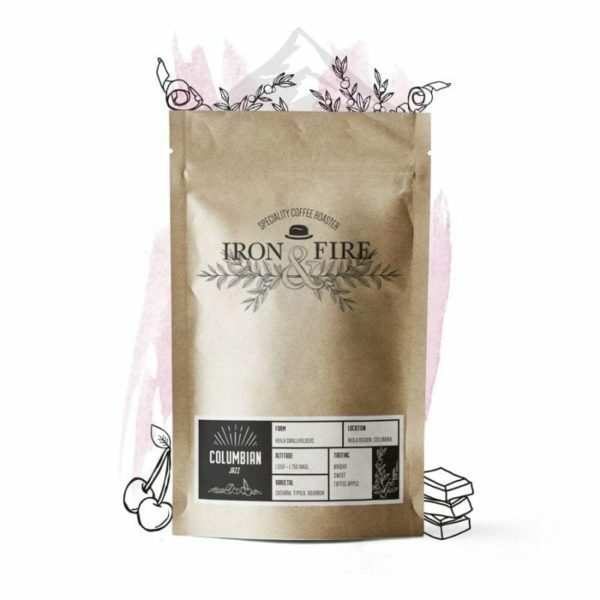 1 x 220g of our best-selling Columbian Jazz- ethically sourced beans from the Huila region of Colombia roasted to give a full bodied mouth feel with rich chocolate and caramel undertones and a pleasant cherry acidity. A real ‘go-to’ coffee for all coffee lovers. An ideal gift for the coffee lover in your life. Why not treat them with some beautiful hand roasted coffee to show how appreciated they are?